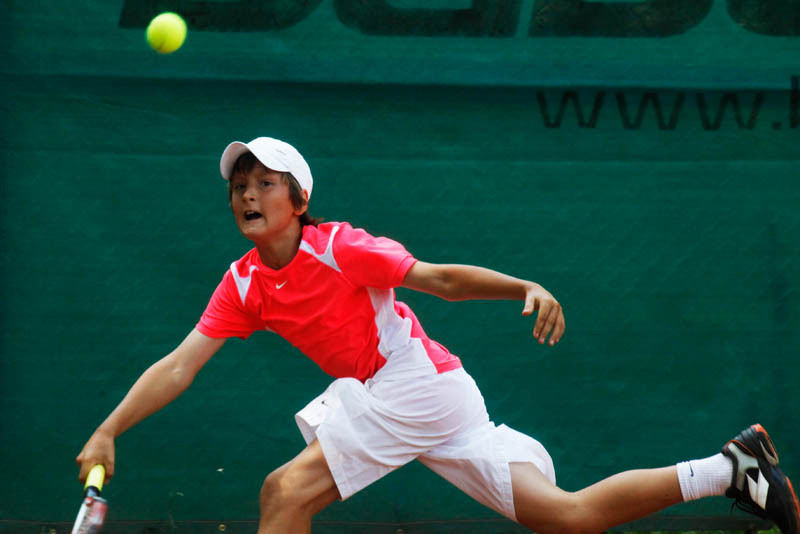 The Tbilisi Open in Georgia saw Mikhail Sokolovskiy appearing in his second final in eight days. 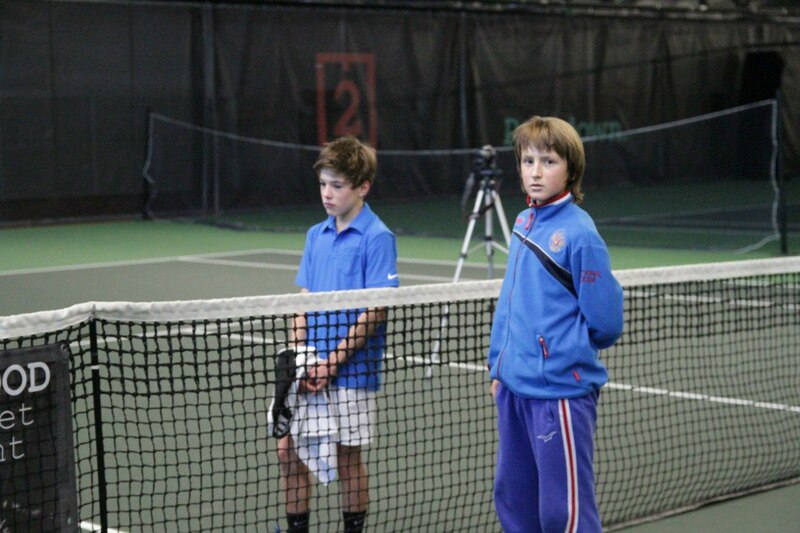 Despite his good form, the Russian was beaten 7-5 3-6 6-3 by Anatolii Rainin of Ukraine. 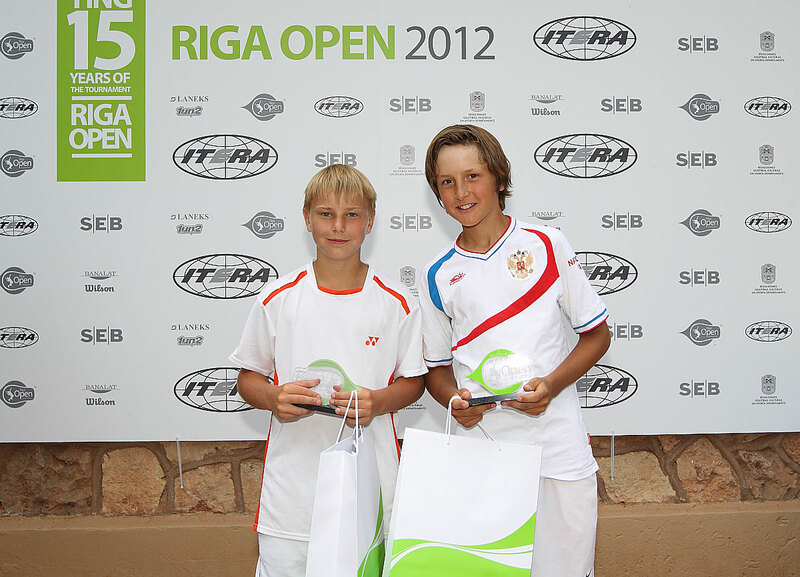 Rainin also won the doubles, teaming with Aliaksandr Liaonen (BLR). 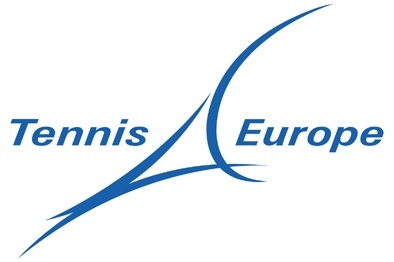 The girls’ final saw Amina Anshba (RUS) outlast Aza Petrova (UKR) 6-2 5-7 6-2, while Russians Natalia Boltinskaya & Alina Mazepova took the doubles crown. 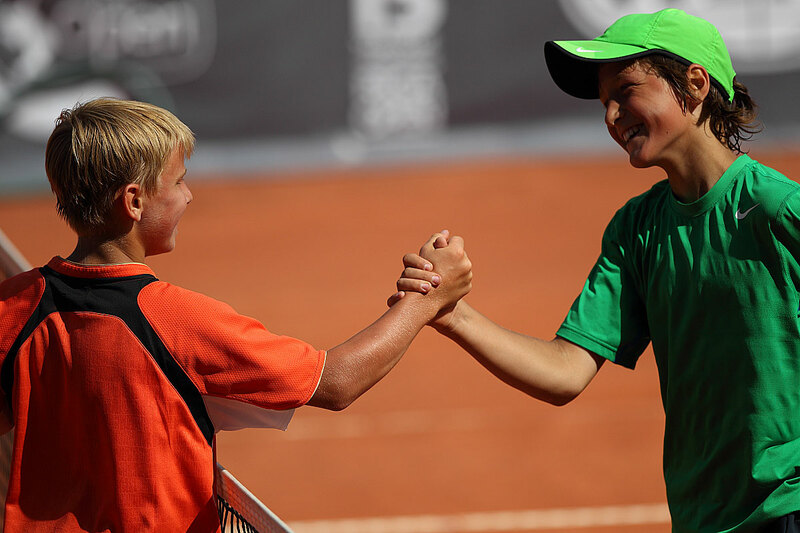 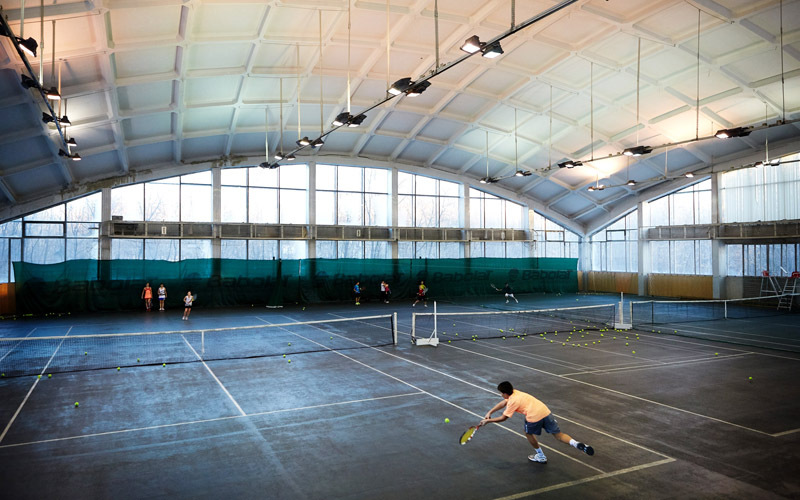 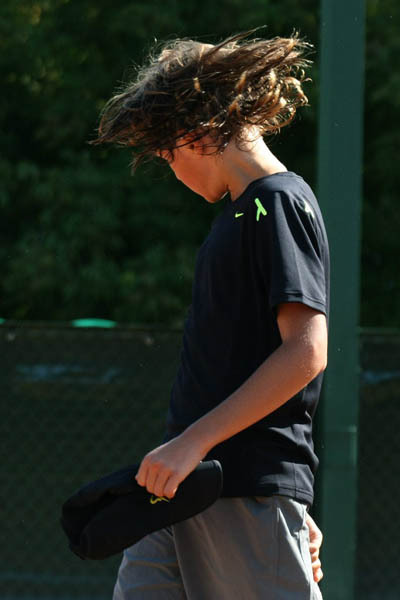 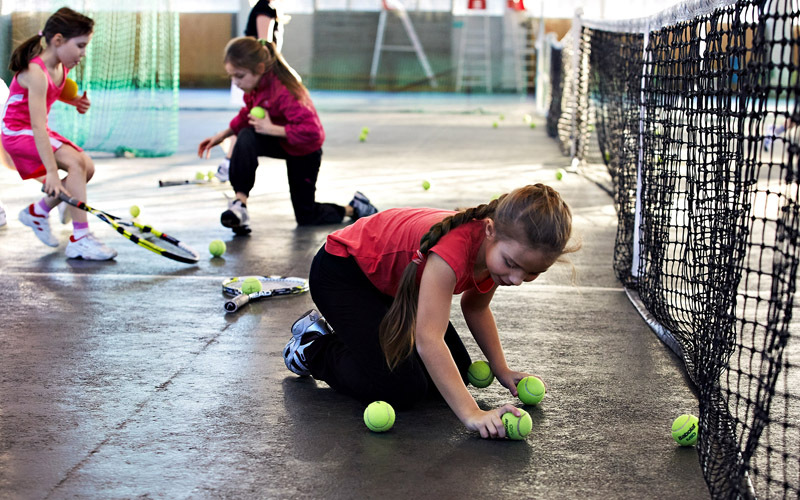 This week a further 11 Tennis Europe Junior Tour events are being held across the three age categories. 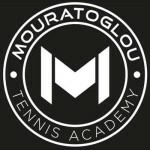 All the latest draws and results can found here.